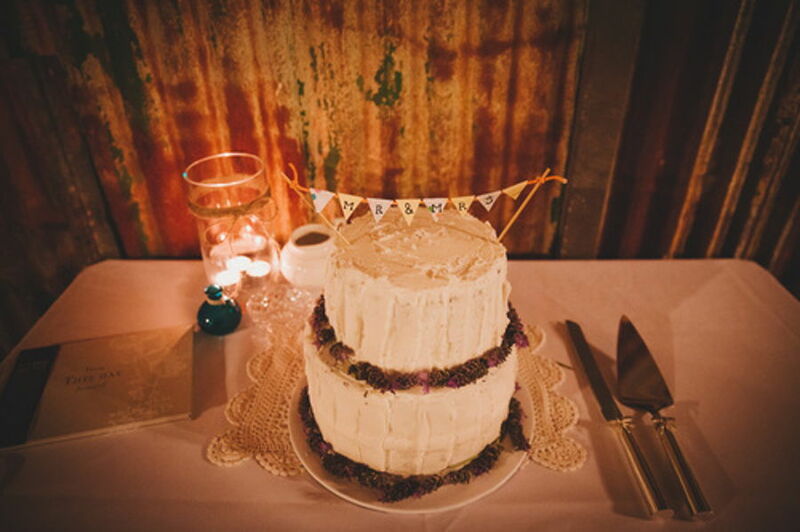 A wedding cake is something that everyone wants. Many couples would like to see the wedding cakes with unique features. Professional wedding Stylist will make arrangements for you with a beautiful cake. They will decorate the wedding cake with many ideas. You may check it out here or you may choose the online method to hire the services of professionals to find the best wedding cakes.